Hold you breath, but folders are still not implemented. 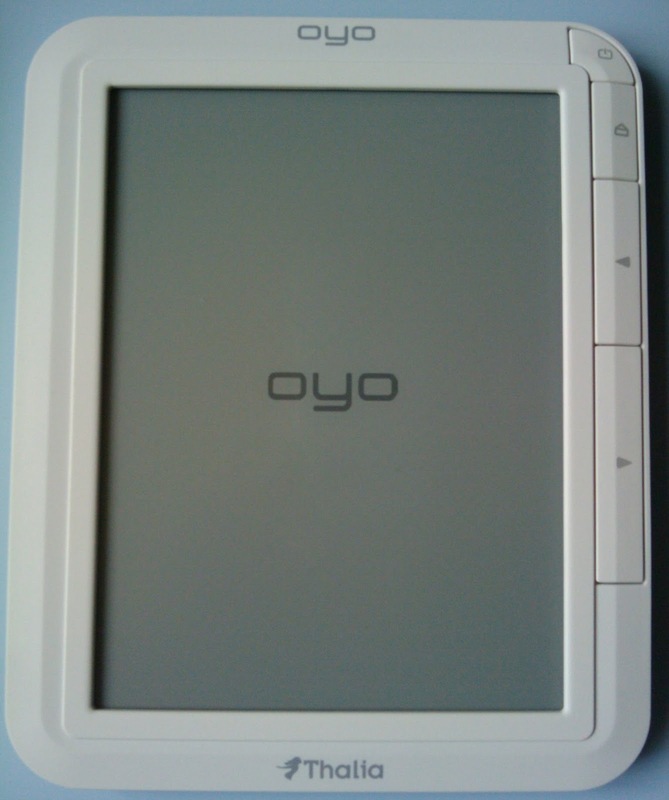 But it got again some speed improvements and small fixes, that will improve your experience with the ereader. And for all of you moaning... Yeah, it's already in the release notes, that there will be folders in the next version. This is highly requested. If you have some ebooks on your device it's a mess not to have a way to manage it into folders. Everything in one library list isn't exactly good if you need to scroll a dozens of pages through the index. So keep updating. 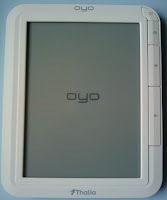 It will get better everytime, and to be honest, the Oyo is really a nice device.